No one likes to lose a tooth but sometimes, having a tooth pulled is the best solution. 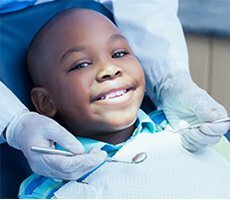 Dr. Chris Robertson is a top provider of state-of-the-art dental treatments for patients at Chattanooga Dental Studio in Chattanooga, TN, performing both simple and complex tooth extractions including wisdom tooth extractions for better oral health. 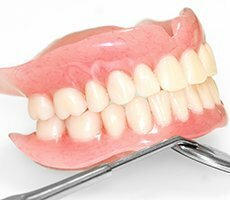 When do teeth need to be pulled? 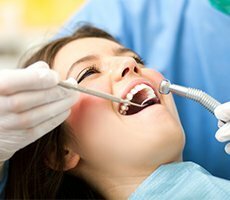 While it’s generally better to try to preserve a tooth whenever possible with a crown or root canal treatment, sometimes a tooth is just too badly damaged by decay, fractures or other issues and extraction is necessary to preserve the health of neighboring teeth and to relieve pain and other symptoms. 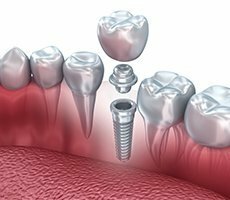 Before any tooth extraction, a thorough examination of the damaged tooth, the underlying bone, and the neighboring teeth will be performed to ensure an extraction is the best treatment. That depends on the type of damage, the location of the tooth and other factors. 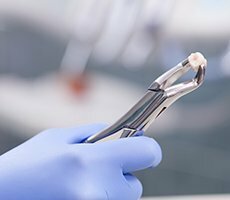 Simple extractions can be performed using grasping pliers to grip the tooth and remove it. More complex extractions including extractions of impacted teeth or teeth that have broken off below the gum line may require surgical removal, using incisions into the gum tissue to access the tooth so it can be removed without risking breakage or other additional damage. 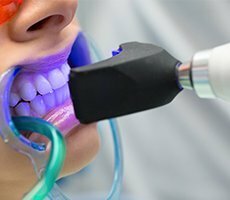 All extractions are performed using state-of-the-art pain management techniques to reduce discomfort both during and after the extraction and to shorten recovery time as much as possible. Do wisdom teeth always need to be pulled? Wisdom teeth extractions are generally a good idea. The wisdom teeth emerge once all the other teeth have fully erupted, meaning there’s not a lot of room left for these molars. 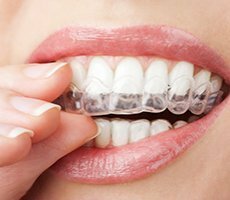 As a result, they tend to emerge at an angle or to become stuck under neighboring teeth (impacted), resulting in considerable pain, infection and damage to other teeth and even the jawbone. In these cases, extraction is always recommended. But even if wisdom teeth manage to come in straight, their location way back in the farthest portion of the jaw makes them difficult to clean, providing an ideal spot for bacteria to collect and grow. In these instances, wisdom teeth extraction is an important proactive step in helping to maintain better overall oral health. 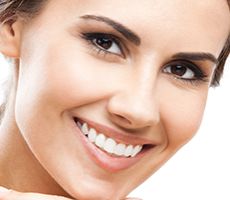 Wisdom tooth extraction is performed under sedation to help ensure comfort is maintained throughout the procedure.